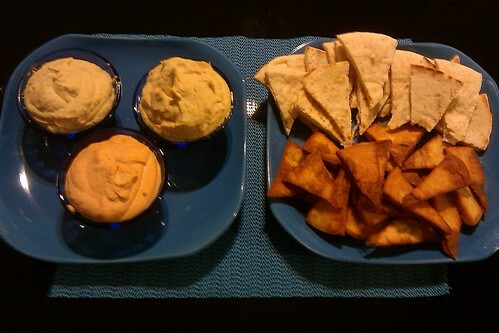 Spicy All Day IPA Hummus – Chef Tom Cooks ! If you like beer and jalapenos then you will love this hummus recipe. I used Founders All Day IPA in mine but feel free to experiment with your favorite IPA in this recipe. Add all ingredients to a food processor and process until smooth. Add additional beer if it is too thick. Taste and add more salt and/or garlic powder if needed.